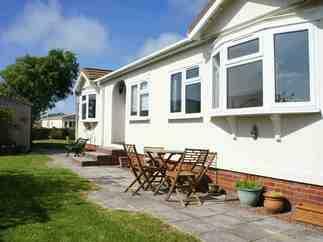 You are currently looking for Holiday Cottages in Padstow to help you find the right cottage break you can filter the results. 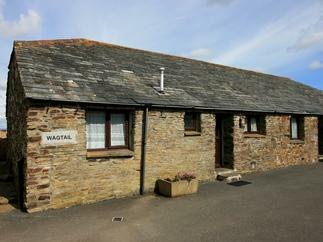 The Wearne Cottage (Padstow) sleeps a maximum of 6 people. Tides (Padstow) sleeps a maximum of 7 people. Sundowner (Padstow) sleeps a maximum of 4 people. Kismet (Padstow) sleeps a maximum of 8 people. 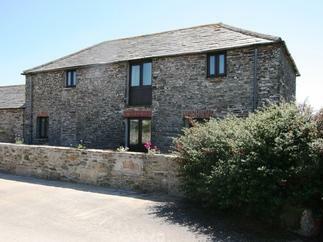 Sunrise Cottage (Padstow) sleeps a maximum of 2 people. 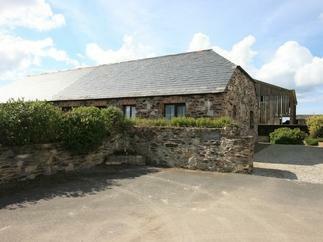 Little Tregonna (Padstow) sleeps a maximum of 10 people. 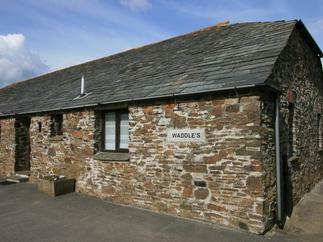 The Old Dairy (Padstow) sleeps a maximum of 4 people. 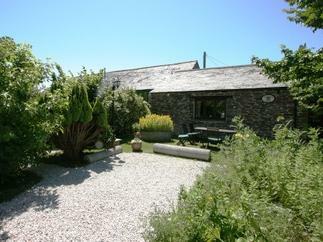 Gull Cottage (Padstow) sleeps a maximum of 4 people. 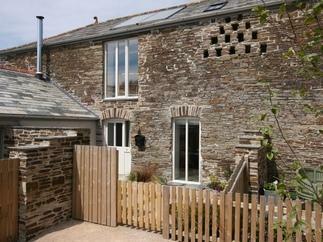 Trenouth Cottage (Padstow) sleeps a maximum of 6 people. Applestore (Padstow) sleeps a maximum of 4 people. Duck Puddle Cottage (Padstow) sleeps a maximum of 2 people. 49 Sarah's View (Padstow) sleeps a maximum of 4 people.